Masala Kaju is a well known food delicacy and is known for its spicy and crispy flavour. This sumptuous Indian snack is perfect for a tea-time offering or can be munched anytime and anywhere. Other than the flavour and rich taste of Masala Kaju, several health benefits are associated with it too. Some of the best known Indian spices are often used in preparation of this Indian snack. 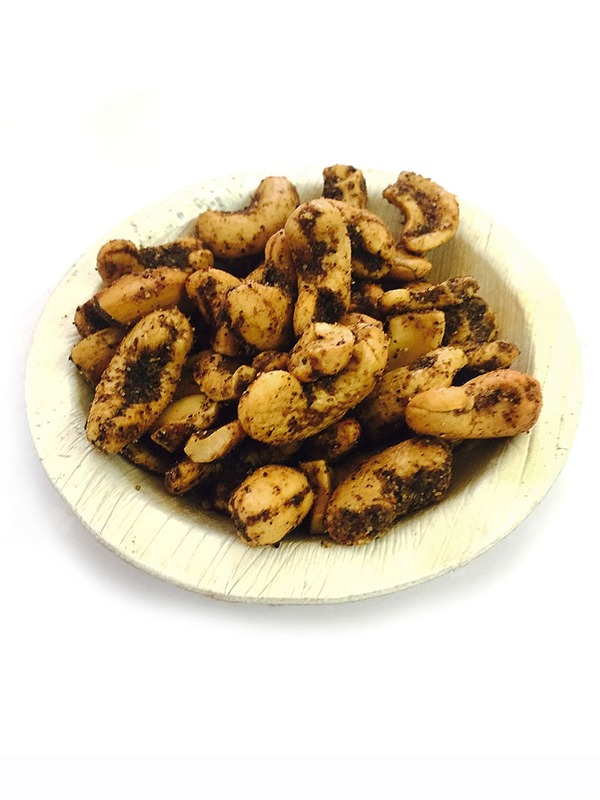 Masala Kaju are not just plain salted cashew nuts but are well prepared by mixing some well known Indian spices. its preparation include an amazing blend of garam masala, red chilli powder, amchoor powder, chat masala, a pinch of salt, ghee and a little oil to fry. It is even a great snack for health conscious individuals as it has got low fat contents. So, next time if you are in search for a crispy, yummy and savoury snack, order Masala Kaju from www.foodfeasta.com. 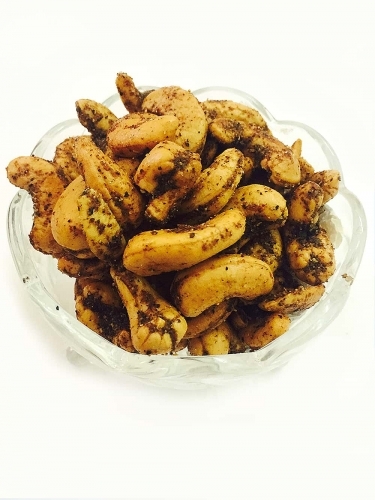 We assure you about the quality as www.foodfeasta.com source this crispy food delicacy from Meghraj & Sons that are into business for three generations now.